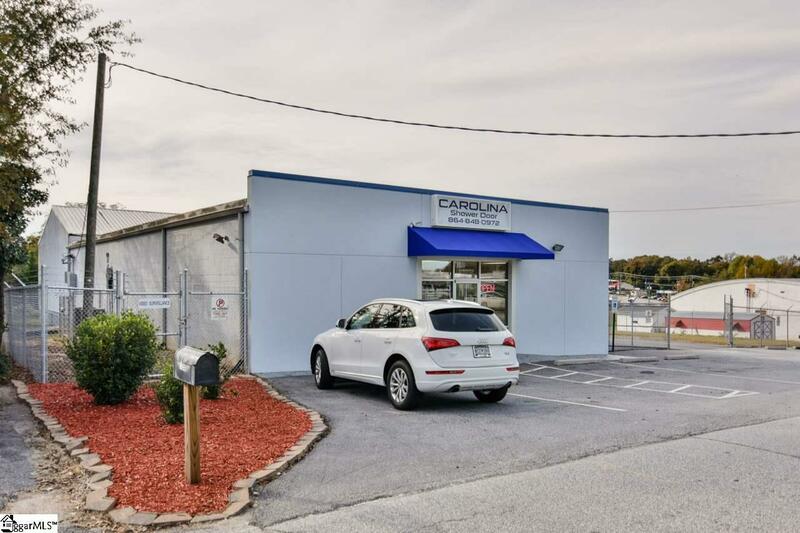 Great business opportunity in the upstate. Turnkey operation with Complete sale of profitable shower glass door business. High % of returning sales/installations are with builders. 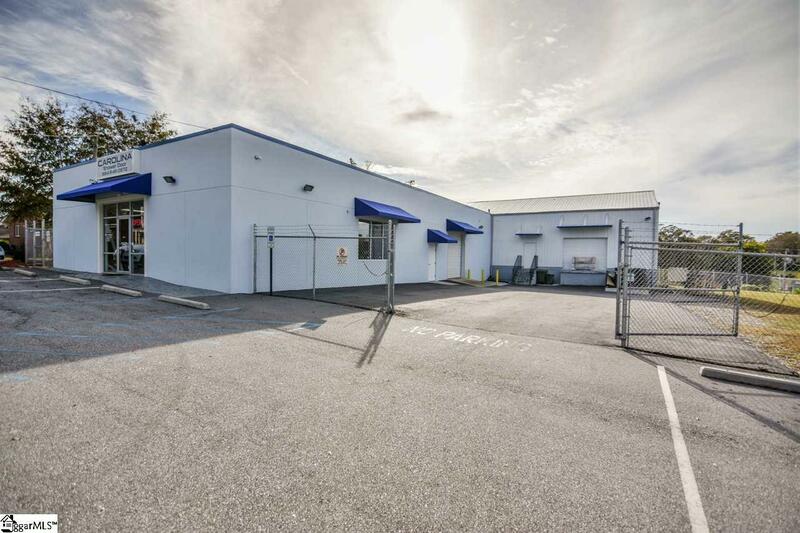 All inclusive sale, 0.74 acres land, 2 buildings, inventory, equipment, trucks/vans, options for employees to stay, office manager, and owner can stay for training purposes. 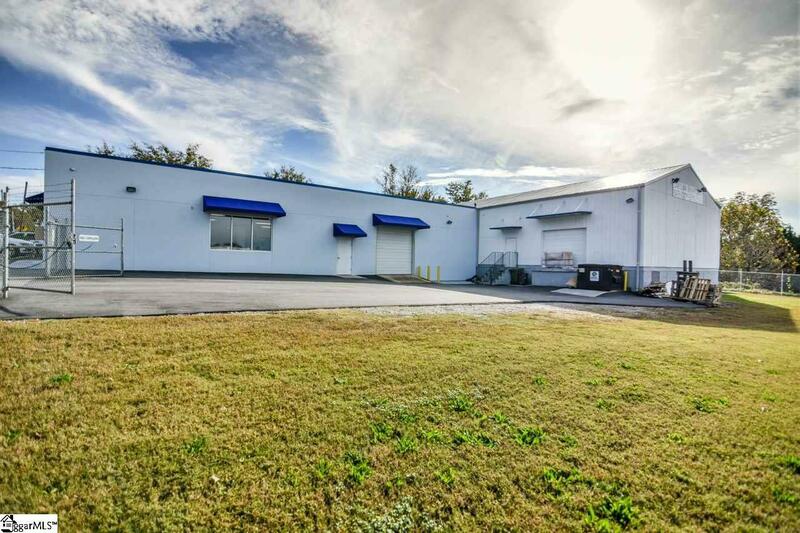 Office and warehouse located in Greer SC 29651. INVESTORS DREAM established Carolina Shower Door #1 rated in Upstate, SC. 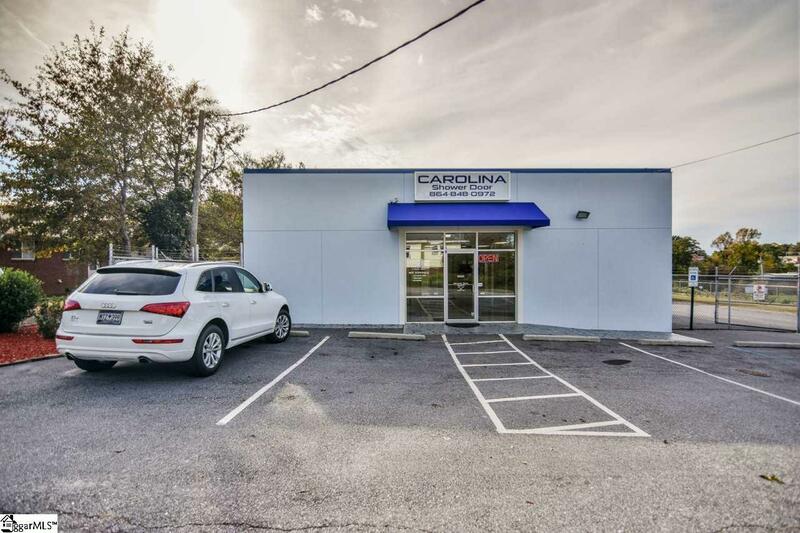 Price includes everything, all equipment, all business work vehicles (3), all materials, all displays, Shower Doors, Shower door repair, Frameless Shower doors, Bath Accessories, Mirrors, Doors & Windows, Tile Installation, Desk Tops. Newer HVAC and Newer Roof turn key ready to start as new owner tomorrow. Staff will remain and owner at new owner request. With over 15 years in The Upstate Carolina Shower Door has the know how and skills to train new owners.